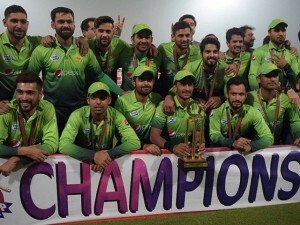 Pakistan became the top-ranked T20I side in international cricket after beating New Zealand in the third and final T20I to claim the three-match series 2-1. This was Pakistan’s sixth T20I series win on the trot. Notably, New Zealand had whitewashed Pakistan in the five-match ODI series before the T20I series.